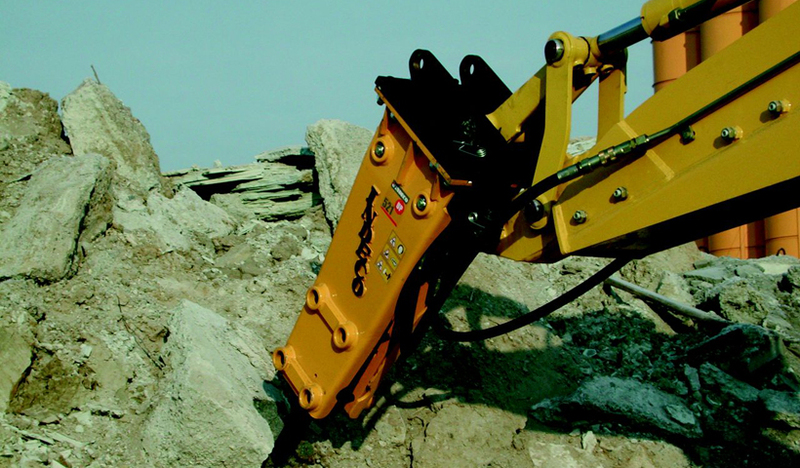 INDECO is one to the few truly independent Excavator Attachment manufacturers in today's construction market. Based in Bari, Southern Italy, for over 30 years, Indeco is family owned & managed, operating from 5 manufacturing facilities in their local area, and a satellite plant in the USA. Indeco have subsidiary distribution companies in the UK, USA and Australia and are represented by a variety of business partners throughout the rest of world. 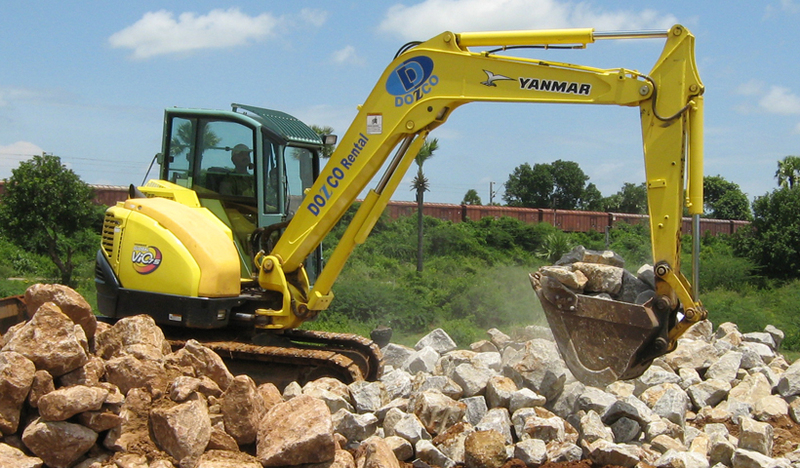 2 Rotating Universal Processors for Excavators from 16 to 33 tons. DOZCO (I) Pvt. Ltd., has joined hands with Indeco for Sales & Service of its Hydraulic Breaker for Excavator from 0.7 to 140 tons. DOZCO is an Authorised Exclusive distributor of Indeco Hydraulic Breakers and Pulverizers in India. With an INDECO hydraulic breaker mounted on any carrier, the job can be done with a reliable combination. 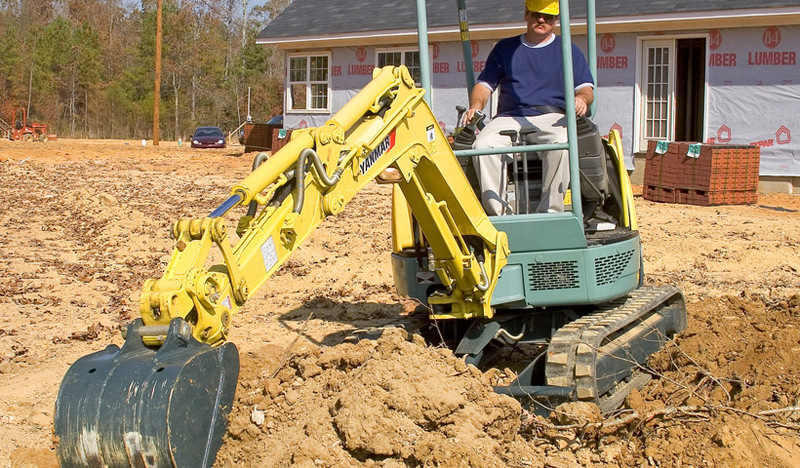 The right model from the most complete line of heavy-duty and whisper hammers designed to match a particular excavator or backhoe loader can be chosen to get the job done quickly, quietly and economically.